American Dream Teaser from Three One NYC on Vimeo. 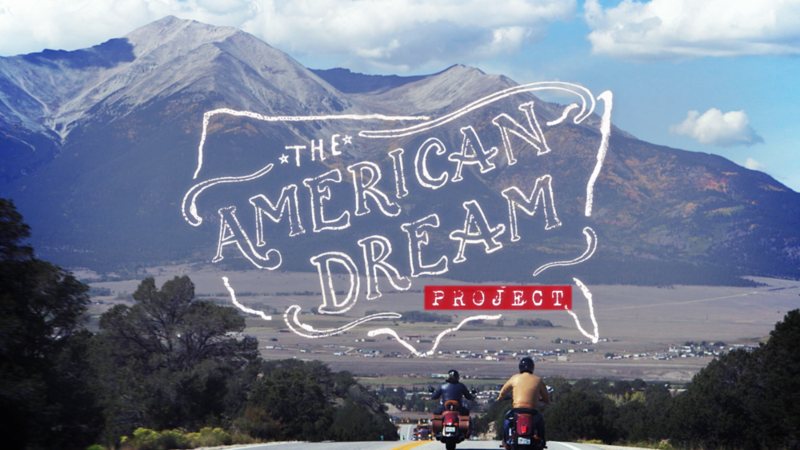 Check out the American Dream Project Trailer. We had the pleasure of creating this web series with Happy Marshall Productions sponsored by Cole Haan.